It seems Woody Allen fans found Blue Jasmine to be the offering that did the most for quite some time to satisfy them, while doing the least to meet their expectations. It is one of the bleakest films in his portfolio, outlining the collapse of its protagonist’s personality, along with her privileged life. At the outset Allen draws overlarge archetypes in a plot that is constructed a little too neatly, but makes the most of these simple building blocks to shape a harrowingly suspenseful survival scenario with no conspicuous avenue of escape. Thematically Blue Jasmine is open to interpretation and it’s not always clear who deserves our sympathy. 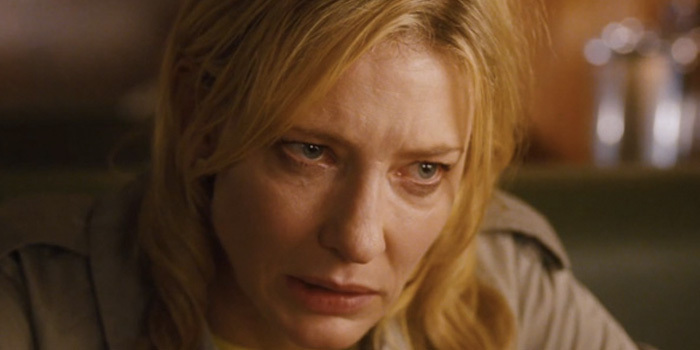 But the dependably flawless Cate Blanchett succeeds in arousing it even for a character with all the wrong motivations.